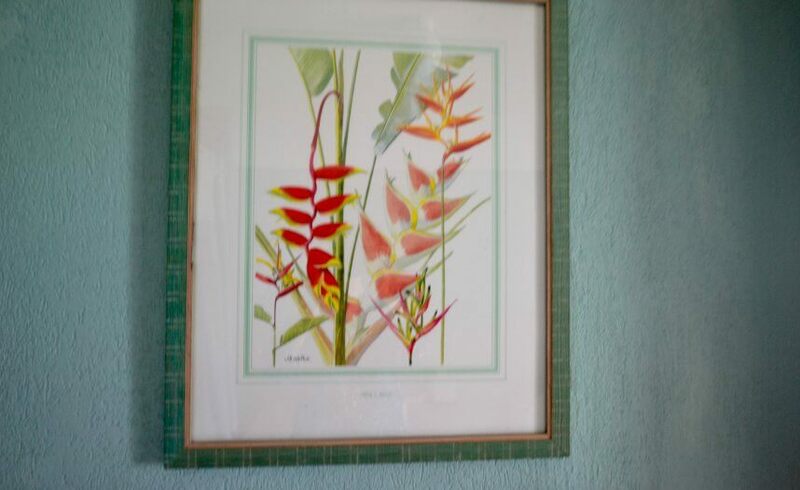 APT #8 ONE LOVE is inviting you to stay for 3 nights in June for just $500 USD, fully inclusive of taxes, wi-fi and AC. 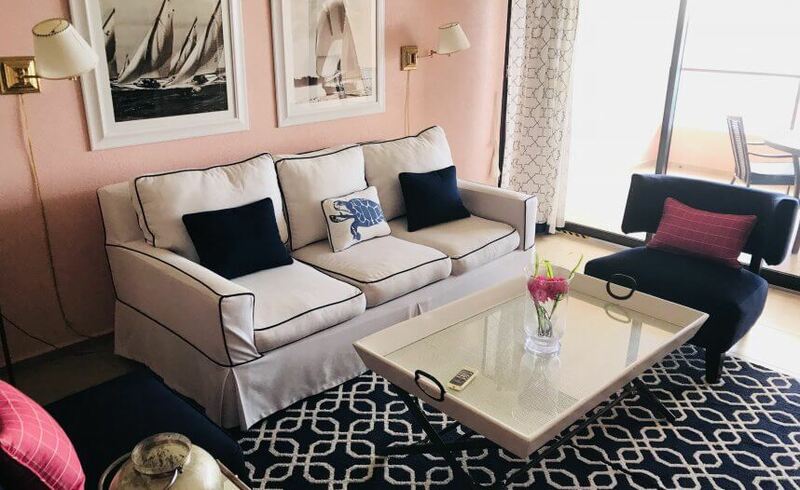 You can’t fail to be impressed by the panoramic sea views in this stylish two bedroom vacation rental on the beach. 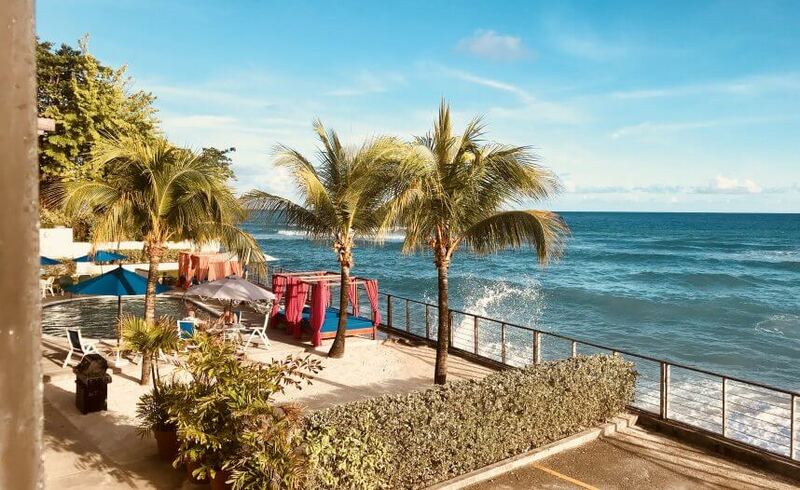 Conveniently situated in St Lawrence Gap on the south coast of Barbados, St Lawrence Beach Condominiums are in the heart of St Lawrence Gap, the island’s entertainment centre with great restaurants on your doorstep. 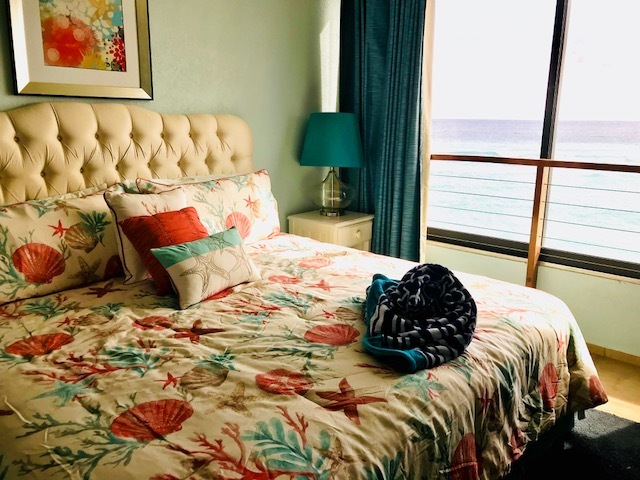 ONE LOVE Beach vacation rental on the beach enjoys stunning sunset views from the delightful ocean facing patio. 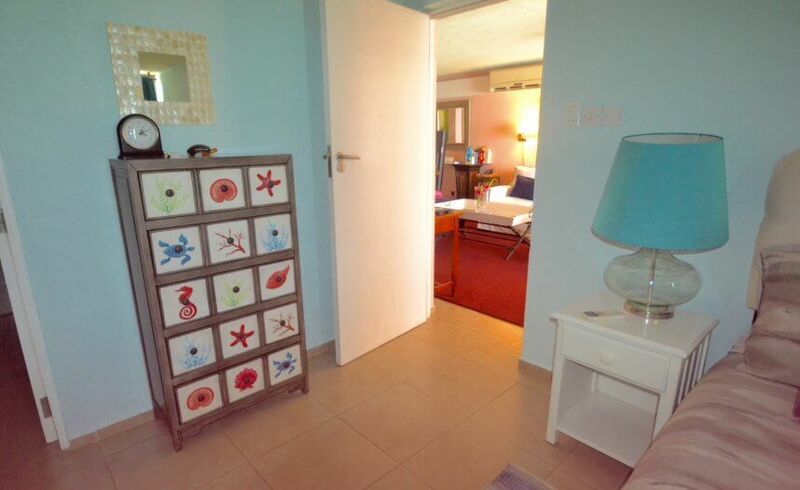 This second floor 2 bedroom, 2 bathroom nautically themed seaside holiday apartment offers modern open plan living. 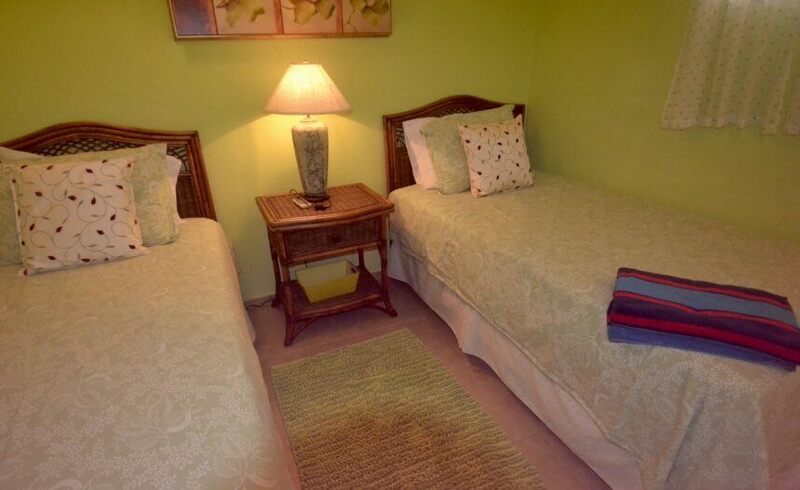 The master bedroom with King bed has large picture windows overlooking the Caribbean Sea. 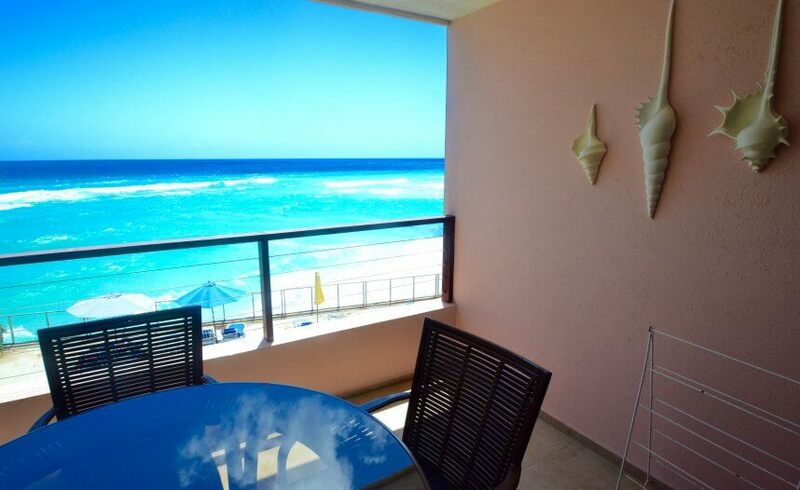 Tropical living at its best, with quality touches to make your vacation rental on the beach a great choice. 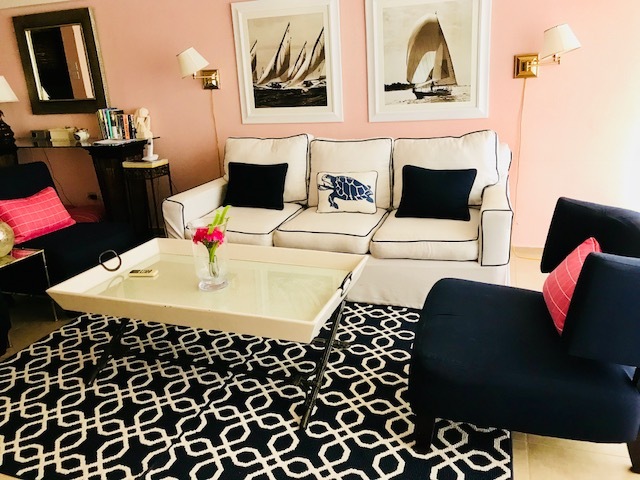 Exquisite décor and furnishings make for a supremely comfortable and relaxing stay at St Lawrence Beach Condominiums in St Lawrence Gap on the South Coast of Barbados. 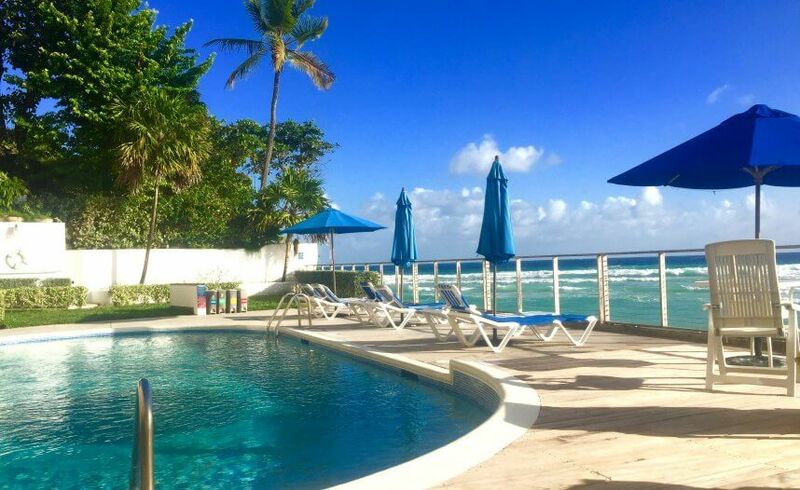 ONE LOVE Beach Condo provides perfect family holiday rental accommodation, with a shared pool suitable for even the youngest of children and within easy walking distance to Dover Beach and local bars and cafes. 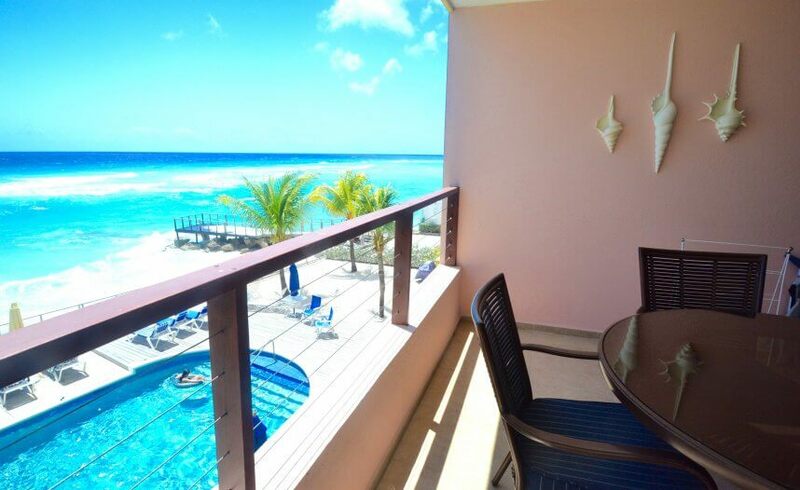 ONE LOVE Beach Condo is a great holiday option for families and friends. From the moment you walk through the front doors and see the beautiful aqua sea ahead of you, you realise you have reached paradise! This second floor vacation rental features a large open living area with full kitchen. Ultra stylish with a contemporary feel. Dining is al-fresco on the patio overlooking the ocean. The bright and sunny master bedroom with King bed has floor to ceiling sea views and en-suite bathroom. A second bedroom has twin beds and there is a further shower room. 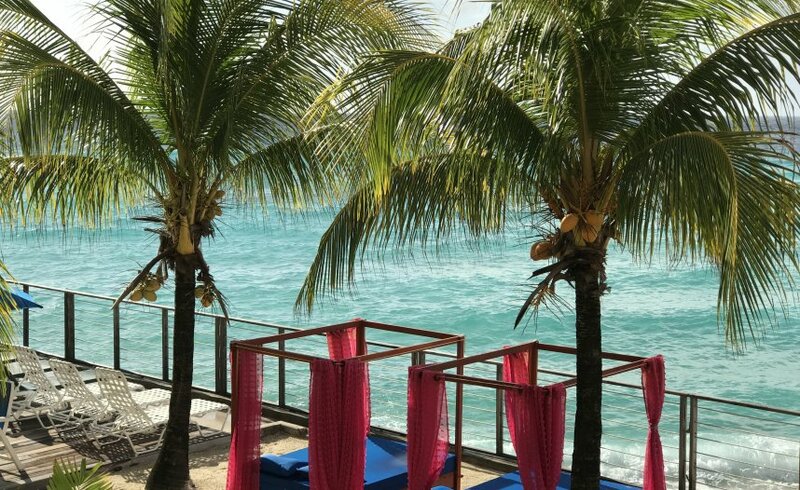 Relax on the patio overlooking the azure waters of the Caribbean Sea, and enjoy beautiful sunsets. 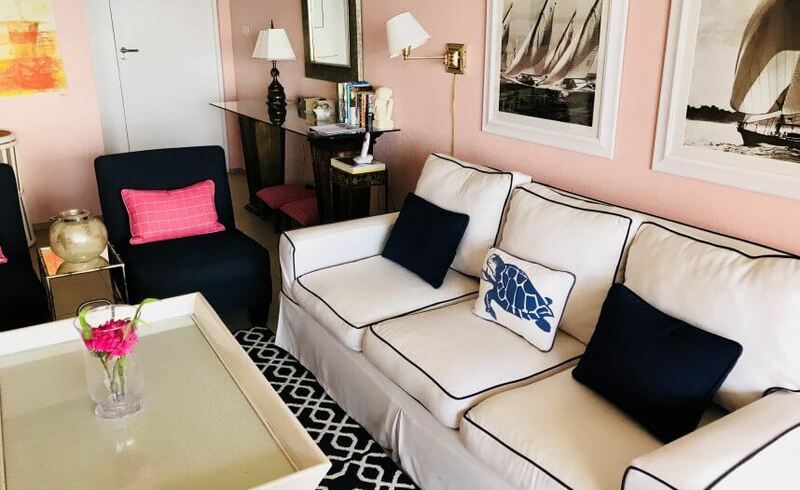 Perfect for families, you will love this 2 bed/2 bath vacation rental on the beach holiday at the exclusive St. Lawrence condominium complex. 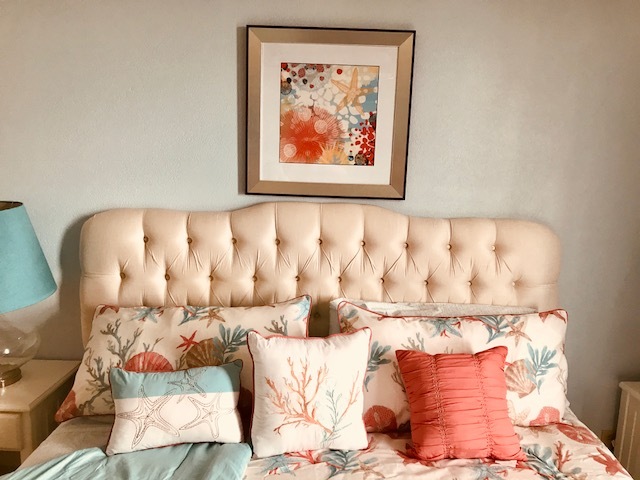 ONE LOVE Beach Condo is a popular choice. 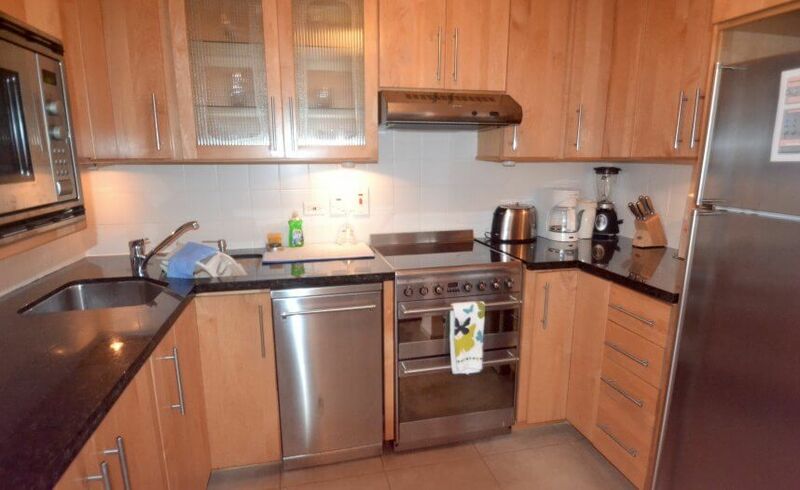 (1 bedroom option to rent this condo is also available). 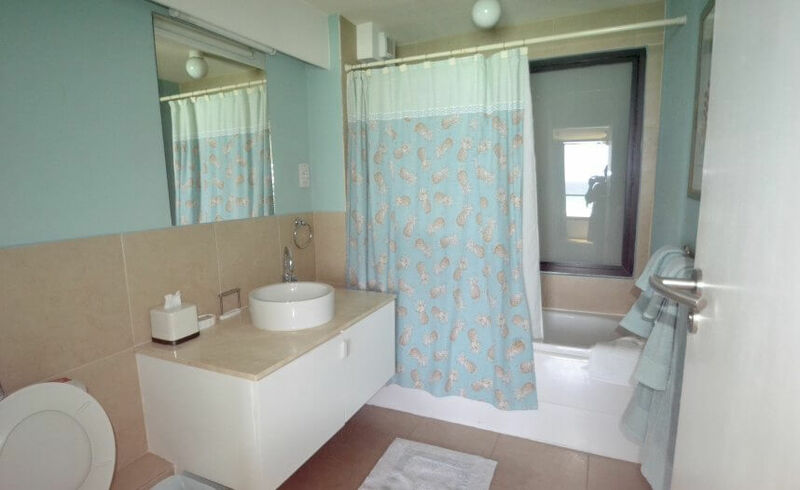 – 1 en-suite bathroom with bath & shower. – 1 shower room with wash basin & wc. 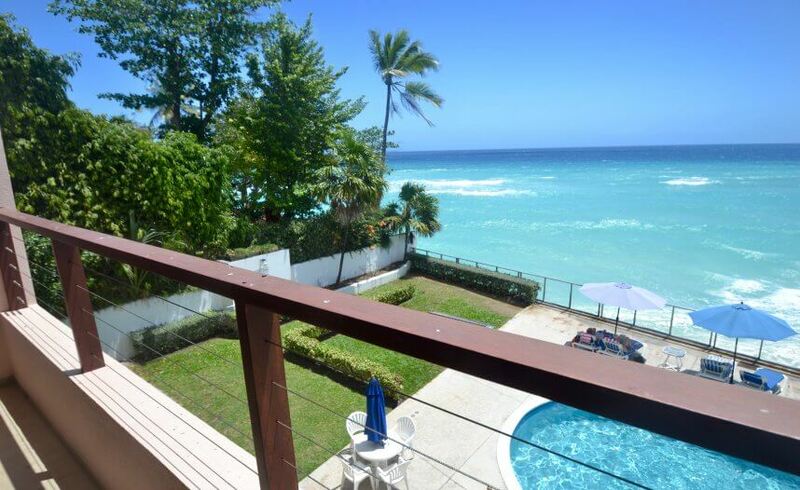 You will find ONE LOVE Beach Condo in St. Lawrence Gap in the Parish of Christ Church on the South Coast of Barbados. 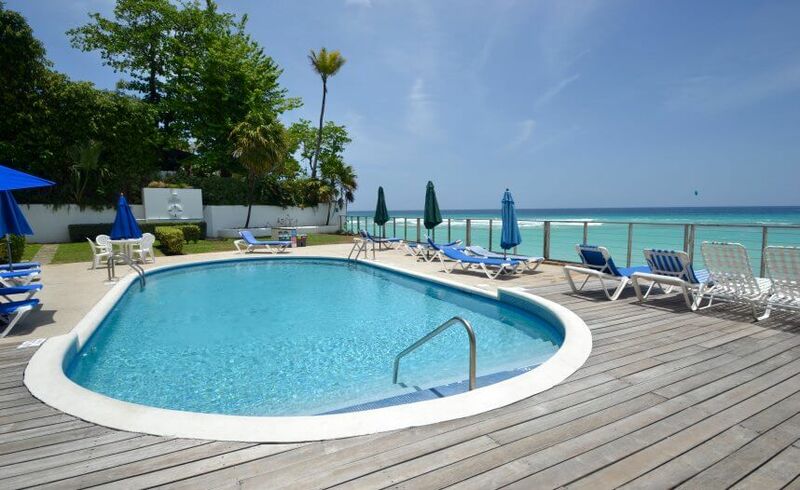 Very centrally located, just steps away from everything you need for your perfect vacation in Barbados. 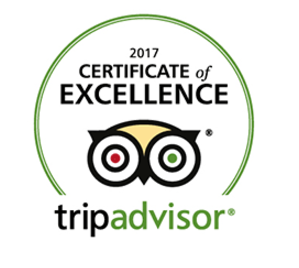 Shops, restaurants, coffee shops, bars, restaurants and beaches are all on your doorstep. Taxi services available 24/7, buses a two min walk away. 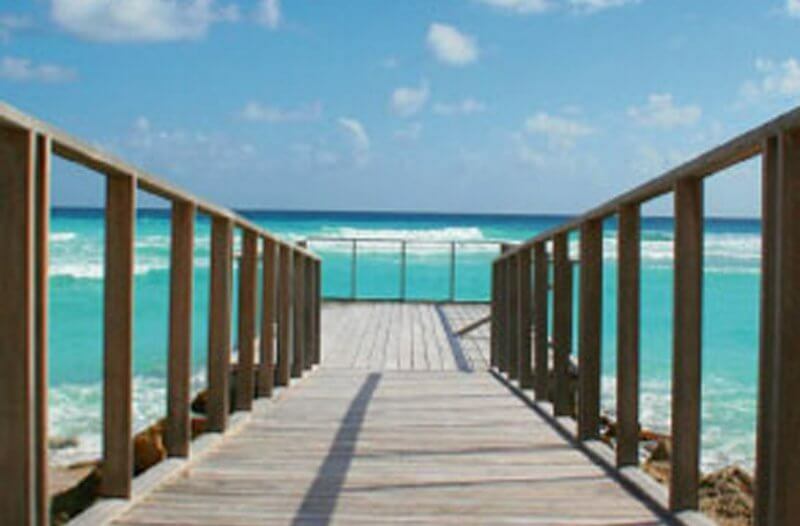 ONE LOVE is a great choice for a Barbados holiday to be remembered.